Home application-form IBPS IBPS-PO Best Bank Preference Order for Filling Up IBPS PO 2018 Application Form? 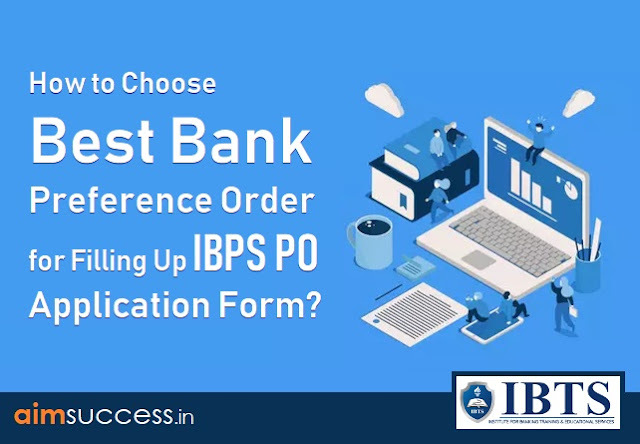 Best Bank Preference Order for Filling Up IBPS PO 2018 Application Form? 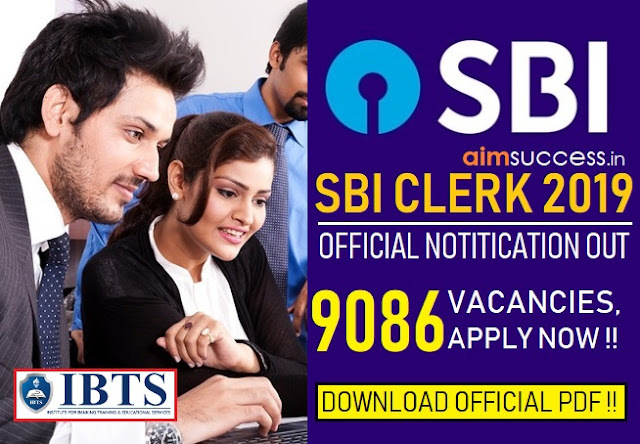 IBPS recently released the notification for the vacancies of Probationary Officers in the Public Sector Banks of India and there are a total of 4252 vacancies for this post. The registrations have started already and you all must have started to fill up the forms too. While filling up the application form, one comes across a step that asks her to tick mark the banks on the basis of her own preference of banks in which she wants to get posted. This is quite a difficult task for many as they don't know what should be the right choice of banks. One has to be very careful while filling up this part as she gets her posting on the basis of her preference only. Also, she will not get transferred to a different place before completing a certain period of time. 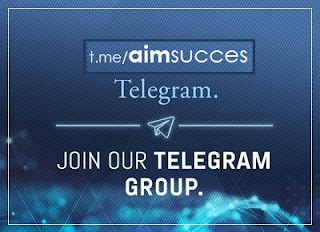 So, aimsuccess.in is here with a post that discusses the details of filling up the bank preference order of the IBPS PO application form 2018. What if I prefer the bank that has not yet declared the number of vacancies? Will it affect my selection? All the banks that have not yet declared the number of vacancies yet will declare them in dribs and drabs by the end of this year. So, you can apply for the banks that have not yet declared the number of vacancies and it will not affect your selection in any way. To choose a bank on your preference list, its headquarter should be given the topmost priority. Every bank has the maximum number of its branches in the state its headquarter is located in. For example, Bank of Baroda has the maximum number of its branches in Gujarat. So, if you prefer this bank, probability of you getting posted in Gujarat increases. Although this bank conducts its recruitment process through PGDBF Programme at Manipal University, one can still put it as her first preference in the IBPS PO 2018 application form. Keep it in mind that a bank that has decided to recruit through this recruitment process will sooner or later declare the number of vacancies that need to be filled up for this financial year. * updated data, if any, will be available on IBPS website from time to time. Note: This table does not reflect bank preference in any priority order. This table is to provide you the information regarding the number of vacancies, region, and headquarters of all the banks participating in IBPS PO 2018 Recruitment.